Here's our clearest, most official look yet at the 992-generation 911. 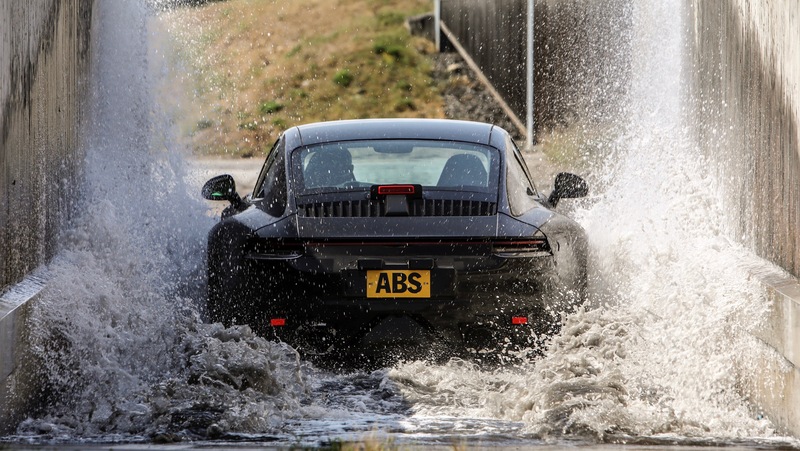 With the 992-generation Porsche 911 due out early next year, the company has released a set of teaser shots showing its bread-and-butter sports car undergoing testing. 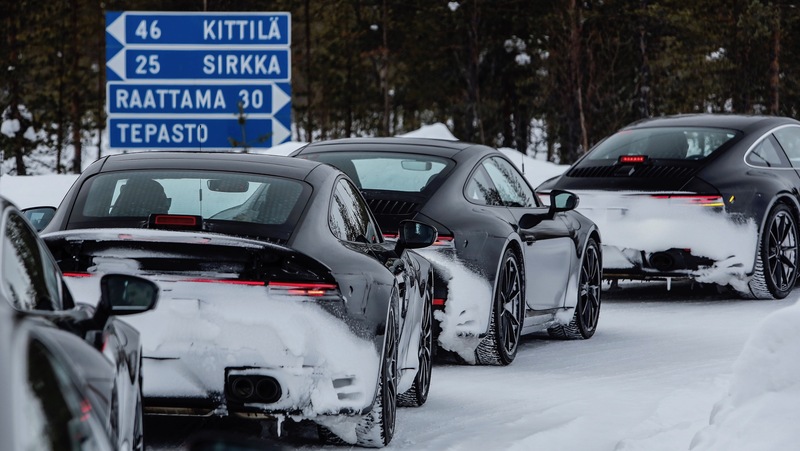 Still wearing a thin layer of prototype camouflage bits and finished in don't-look-at-me black, a squad of pre-production 992s can be seen trekking the globe, making sure everything is in order no matter the conditions. 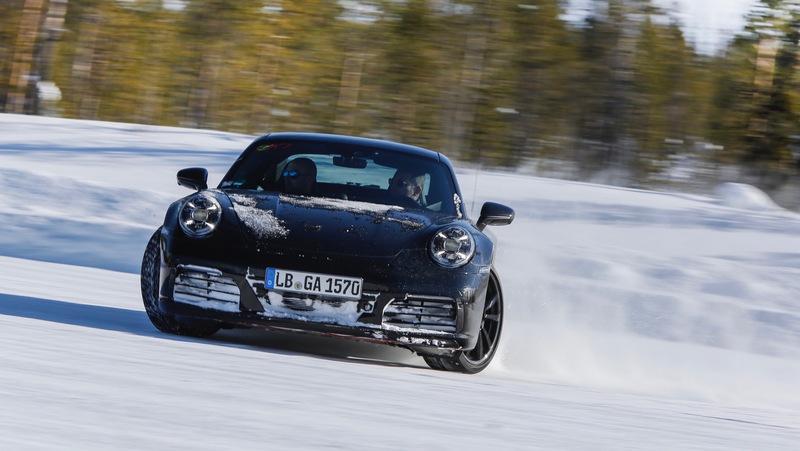 "In addition to its outstanding performance, it’s the 911’s suitability for daily use that has always put it in a class of its own," says project manager Andreas Pröbstle. "That's why we test the vehicle under all conditions, and in every type of weather and region. The vehicles' drivetrain must function as flawlessly as its fluids, systems, operating processes, and displays." 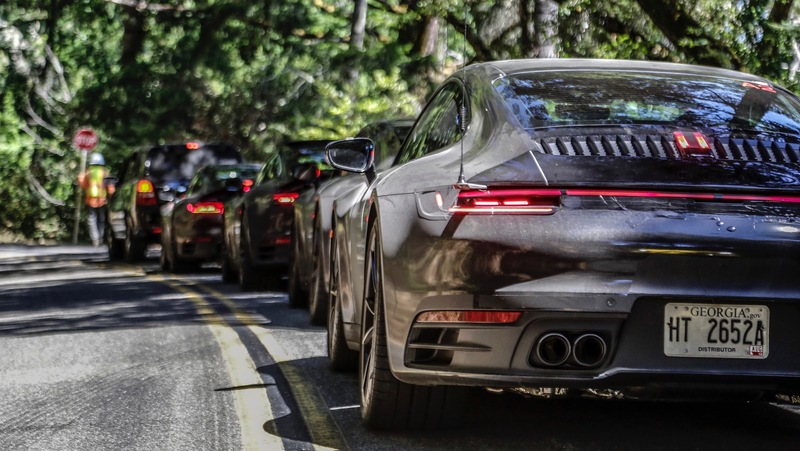 Porsche says it has conducted stress tests in regions representing both ends of the extreme temperature spectrum, venturing to places like the Middle East and Death Valley in the U.S. to make sure the new 911 doesn't overheat or melt too easily. 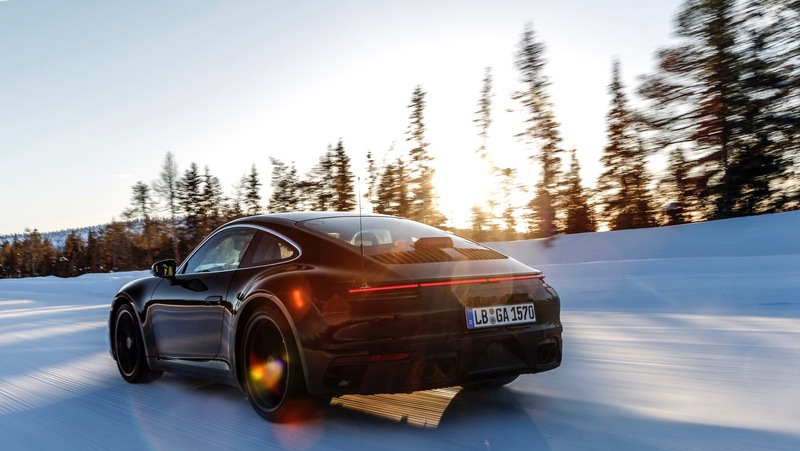 Alternatively, it's also visited cold, snowy Finland to ensure that the car will be a reliable refuge for owners looking to drive their Porsches through the harshest of winters. 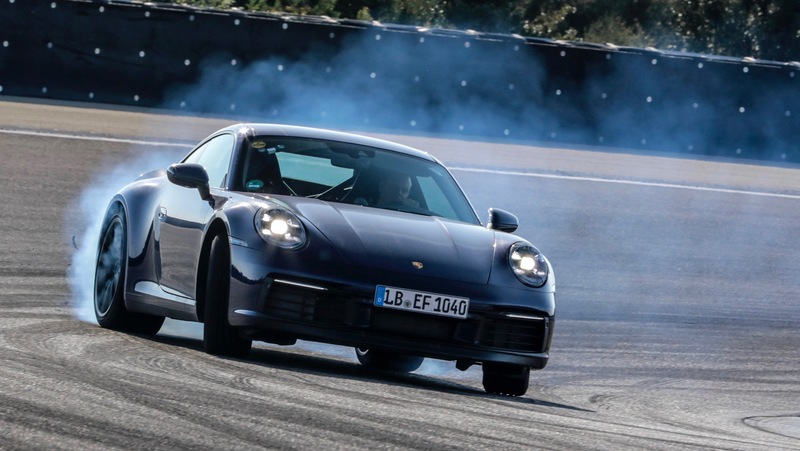 The company also says it spent a considerable amount of time endurance testing on the roads and racetracks of China not only because, presumably, a vast number of cars are expected to be sold there but also to prove, rather interestingly, that the 992 will "run reliably on fuels whose qualities vary enormously." I guess Shell V-Power isn't yet readily available in all corners of Chengdu. 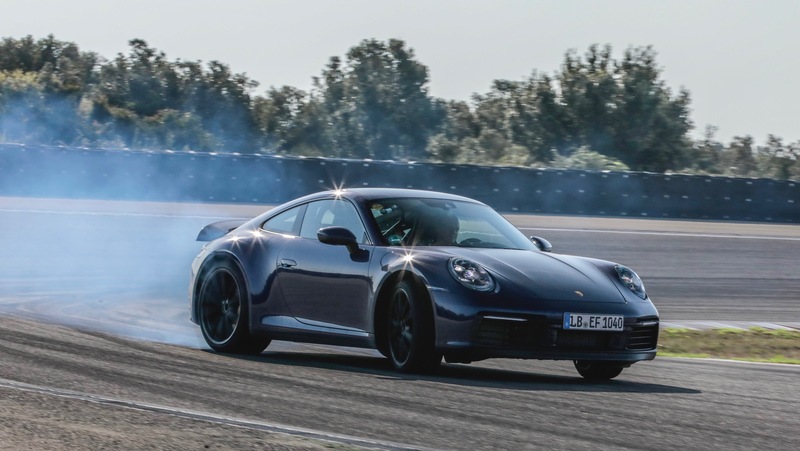 In addition, high-speed performance testing was conducted at the Nürburgring as well as the circular Nardò Ring in Italy, but you already knew that. 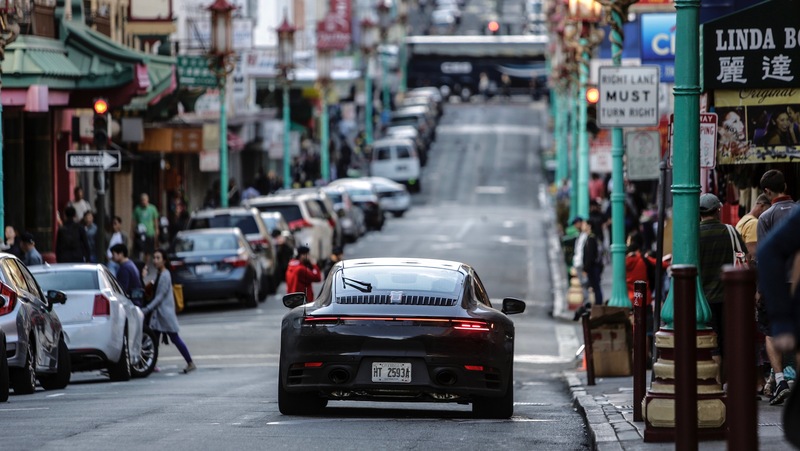 All in all, the prototype 992s have covered over 1.8 million testing miles. It's time to get the facts straight about the Porsche 911 lineup. Say farewell to your favorite naturally aspirated flat-six. 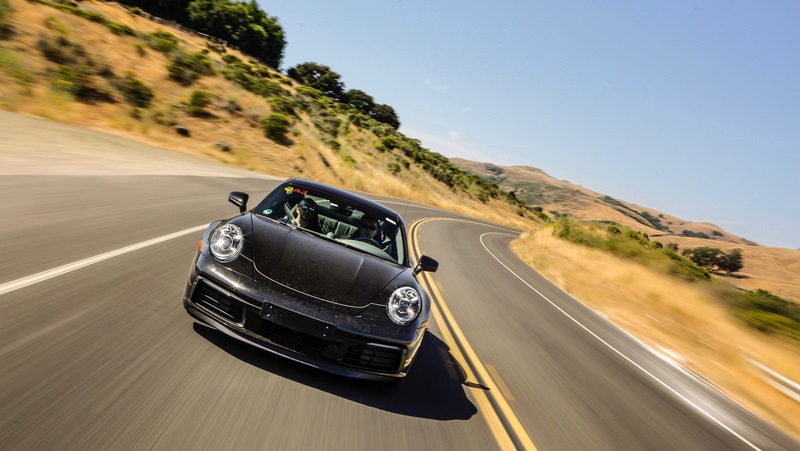 The 390-horsepower road car is the epitome of a modern-classic Porsche.